Each one of us has our own friendship moments and to capture each and every moment is a tad difficult. 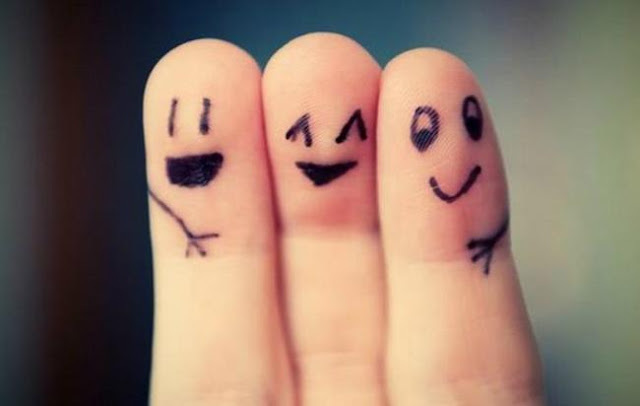 All of us want to relive and always cherish those times we’ve had with our friends. With a concept similar to this thought McDowell’s No1 Soda has in a very sweet celebrated the asli yaari MS Dhoni shares with his childhood friends. These two friends share not only an impeccable bond of #No1Yaari but also enjoy their brotherhood and love. In the short flim the Ranchi trio has for the first time come together to share their asli yaari story with the world that has come a long way since their childhood times. MS Dhoni along with his friends is captured in the reel doing their real life activities together, from attending the important occasions of each other’s lives to having silly jokes and chit chats with each other. In middle of all this, they also find time to play their long played game ‘cricket’ or better called in their words ‘gulli cricket’ by using tin cartons as their wicket in verandah. 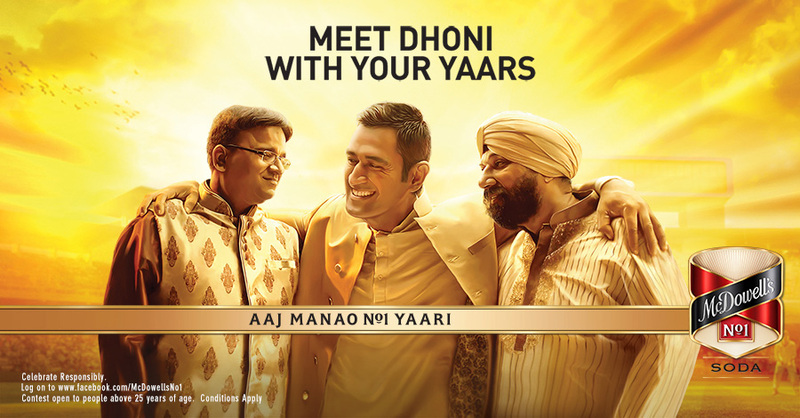 McDowell’s No1 Soda realizes the importance and presence of asli yaari in every friend circle and has come up with a heart warming contest where in you can comment your #No1Yaari moment that you admire and stand a chance of lifetime to meet MS Dhoni with their No 1 yaars.